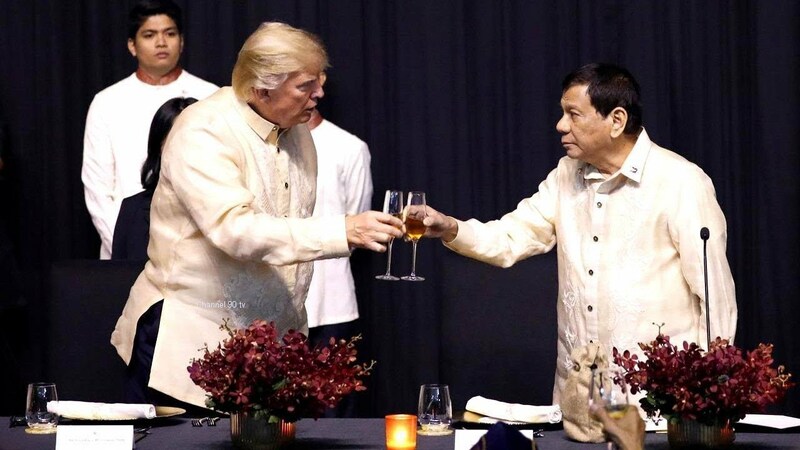 In a speech at an ASEAN Summit, President Rodrigo Duterte said he wants to set aside at least P50 billion to help the poor and develop micro, small medium enterprises. “Next year, I would like to make some late changes in the GAA — the annual budget. I would like to pour more money on this medium, small, and micro enterprise,” he said. President Duterte also vowed to give the poor the same budget he will allocate for MSMEs. “Siguro mga 50 billion each, okay na?” he said, drawing laughter from the audience. “And maybe if I can add more, I’ll ask Congress,” he said. 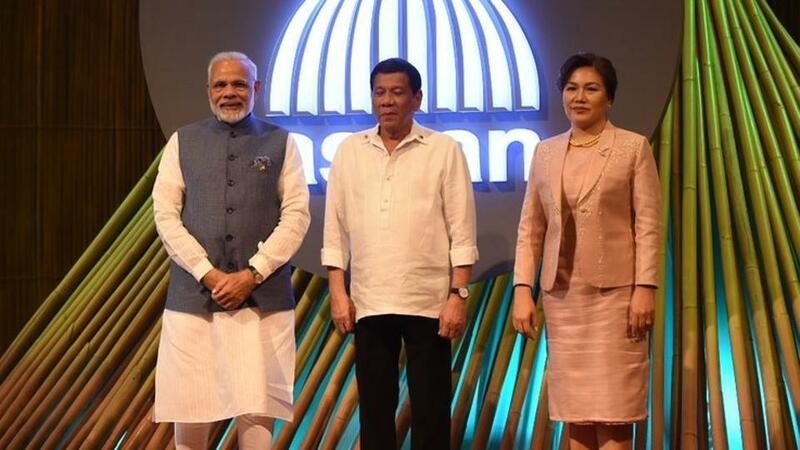 President Duterte at the same speech at the ASEAN Summit, he said that ASEAN leaders will be signing a document on the protection and promotion of the rights of migrant workers. 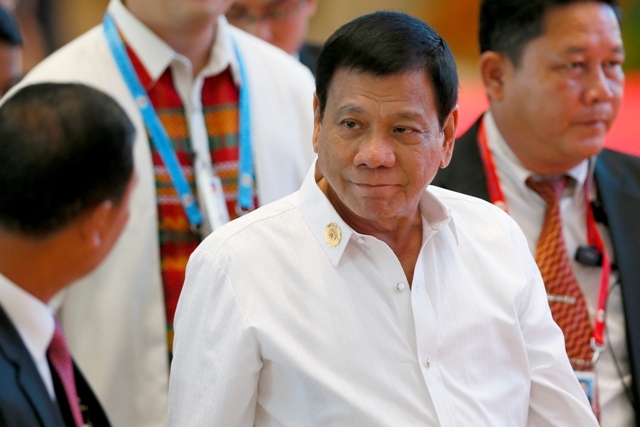 “I will be joining other Asean leaders tomorrow in signing this landmark document that would strengthen social protection, access to justice, humane and fair treatment, and access to health services for our people,” Duterte said. By signing, Asean member countries are agreeing to enter into an action plan that will finally implement the decade-old Asean Declaration on the Protection and Promotion of the Rights of Migrant Workers.